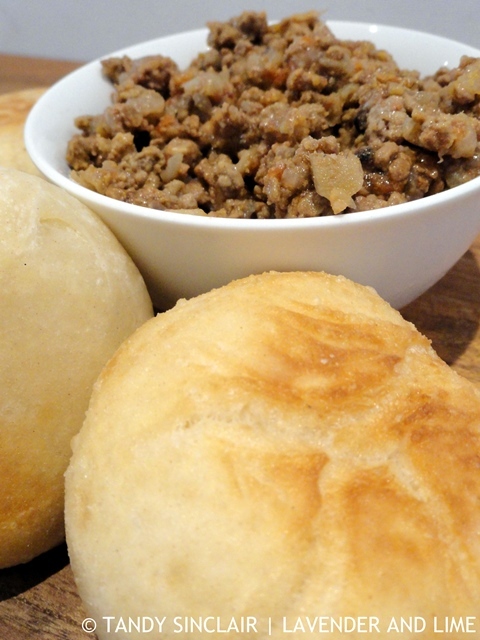 Vetkoek translate literally to fat cake and are a yeasted dough bread. The dough is deep-fried and served in two ways. Either with curried mince or with apricot jam. This is South African street food at its simplest. Dave and I were watching a television show where the British Telecom Tower was mentioned. It was noted that the tower itself was top-secret which I found quite amusing. This building is 191 meters high which is approximately 57 story’s. Due to its protection by the Official Secrets Act it did not appear on many ordnance survey maps. And I gather that because of this, you were not meant to notice the building. Neither were you allowed to take photographs of the round tower. I can only wonder what would happen to a tourist if they did so? This tower formed a chain of communication structures across which top-secret information was transmitted. From 1962 to 1980 this was the tallest building in London. If that was not enough to make it visible, it also housed a restaurant. This revolving eatery was on the 34th floor and was well frequented. I thought it would be interesting to share this with you as I found it fascinating. 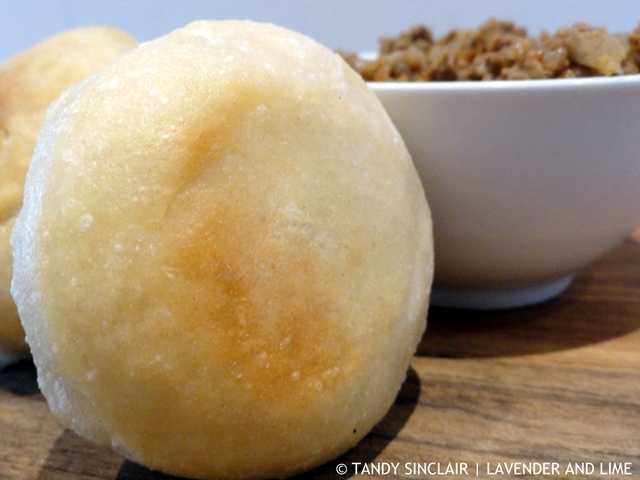 Today’s recipe is about sharing part of my South African heritage. I am collaborating on a book where I will be providing local recipes. 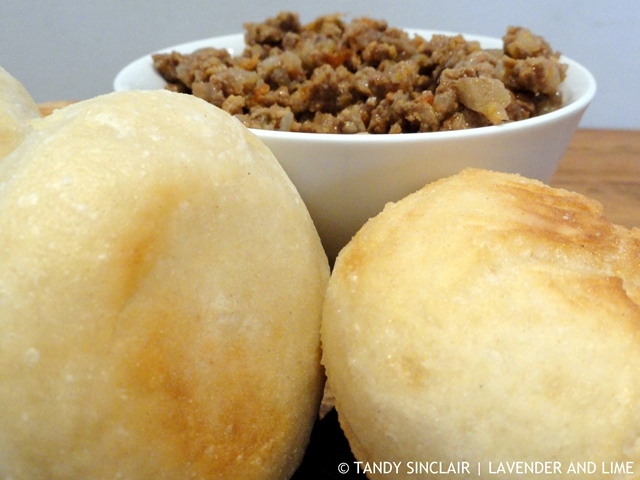 I was specifically asked for baking recipes, but to me vetkoek and curried mince are as traditional as koeksisters and melk tert. For sure these would have been brought to the country by the Dutch settlers. Oliebollen are Dutch doughnuts very similar to our fried dough bread. You will find them served at a braai (BBQ), at festivals and by road side vendors. Be sure to look out for them in spaza shops if you visit South Africa. Love the bread recipe, will give it a go. Have been fortunate enough to have been up the tower several times. First time as a child with an aunt for a meal in the restaurant where I was given a huge certificate and then quite a few times more in the late 1980s when I worked for British Telecom as a Conference and Promotions Manager and I organised and attended events there! Wow, eating there as a child must have been amazing! Tandy, you always introduce me to new foods that I have not heard of and certainly not seen here, even while visiting in NYC where you see everything. So unique.